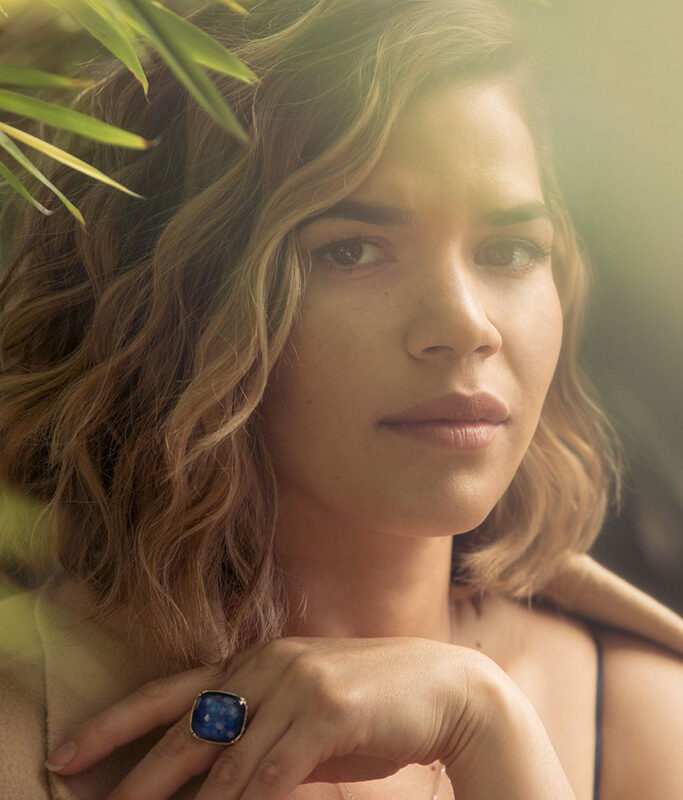 This month, accomplished actress and liberal advocate American Ferrera sat down with Vulture at The Hollywood Roosevelt and discussed how she learned to stop caring and go after what she wants. The Emmy-winning Ugly Betty star doesn’t hold back either. Talking candidly about leaving art for activism, the problems with Latino narratives, her fear of failure, and Trump. The feature interview also traces Ferrera’s recent behind-the-lens work, both as a director as well as her role at Take Fountain Productions—a production company she launched in 2015. Struggling against her own cultural identity and Hollywood’s gender imbalance became a compelling force and encouraged her to seek out greater control of the creative process. 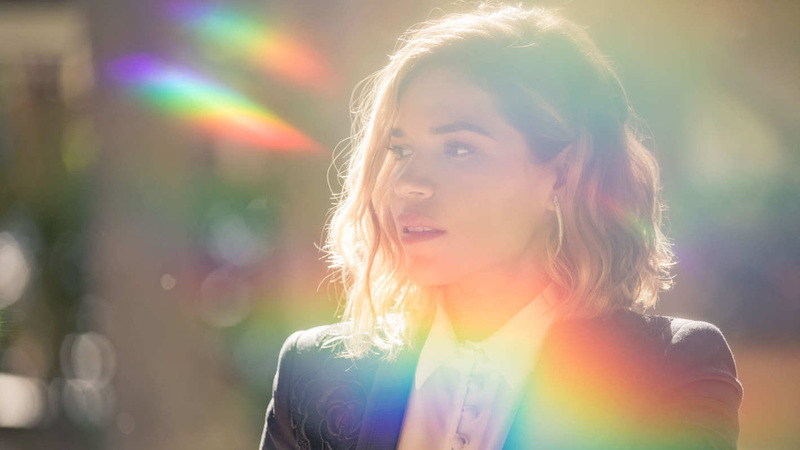 “The truth is, the stories need to be authentic, and that authenticity comes from a place of experience,” she says of collaborating with writers to produce the kinds of stories she wants to see on screen. The interview is worth a read in its entirety. Ferrera is certainly a voice of her generation, and an inspiring one at that.